Resume Strategists and its parent brand, Point Road Group, provide original content on personal branding and career advancement for those seeking a new job or board role, or wanting to increase their professional visibility. 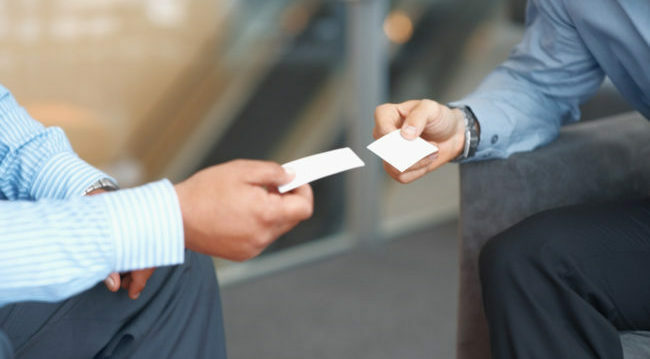 First impressions matter, and your LinkedIn profile is often someone’s first (or second) impression of you when cultivating a professional relationship. Your profile is an important part of your personal brand and since you have complete control over what to include, it’s up to you to put your best foot forward in every section. 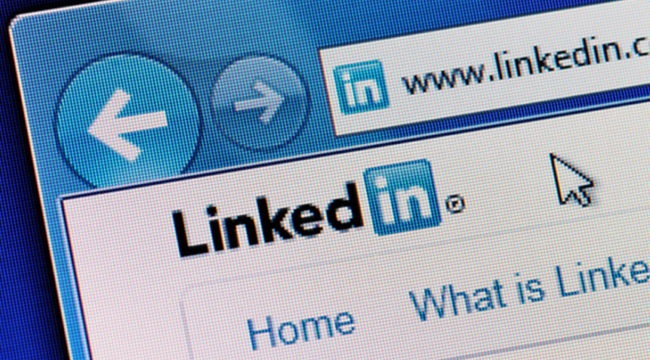 You may not realize their importance, but your employees’ LinkedIn profiles reflect your company’s brand. 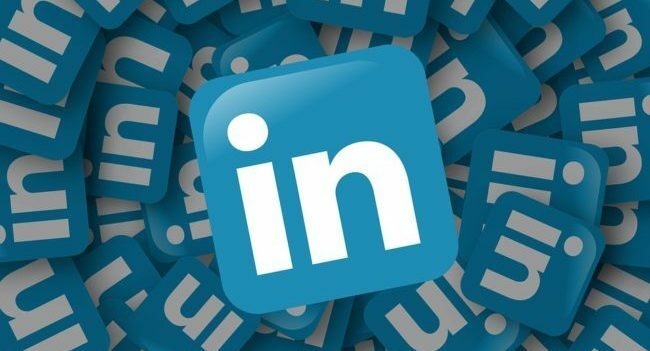 As a company leader or business owner, you think about at least 20 important things at any given time, but chances are that one of them is not how optimized employee LinkedIn profiles can increase the visibility of your brand. Nor is it that employee LinkedIn profiles can impact how your company appears in search results both on and off LinkedIn. So, you’ve pushed back your keyboard and attended events to make new connections. Great start, since networking is the #1 way to find a new job and build professional relationships! But, what’s the most effective networking strategy for following up with those who can help you land your next role or grow your business? 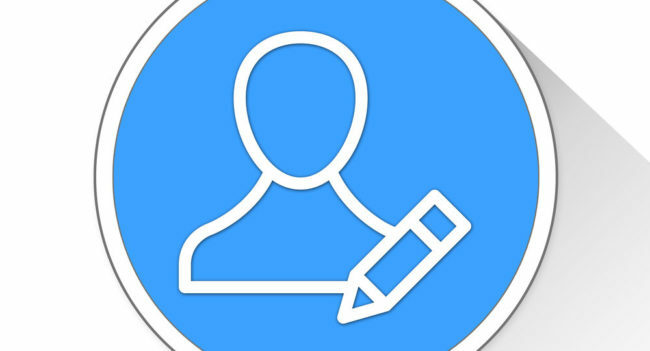 Now that summer is over, it is the perfect time to focus on your personal brand and professional image, starting with your LinkedIn profile. Your profile is often the first impression a potential client, partner or prospective employer will have of you in today’s virtual world. Is your profile a true reflection of who you are? Does it showcase your skills and expertise? Are your key accomplishments and contributions clear? Do you come across as an expert or a leader? Resume Strategists, and now it’s parents brand Point Road Group, is a prevailing source on personal branding and career advancement for media, speaking engagements and authored articles. All content copyright ©2019 Resume Strategists Inc.